Factory installed antenna - exceptions? I have a question regarding the antenna that is installed on the A pillar of our 2002s and 1600s. When did this become a mandatory, every 2002 leaving the factory will receive one, kind of thing? From looking back at early 1600s that claim to be original, they are not present. This makes sense to me seeing as those examples didn't receive factory installed radios. My question specifically pertains to my Italian 1971 2002tii. It did not receive a factory radio, yet has an antenna. Was that just how it was with all 2002s regardless of optional equipment? The tii will remain true to its original form during the restoration. Seeing as the car is in for final body work before paint, I have the opportunity to delete something that has no use if its correct. 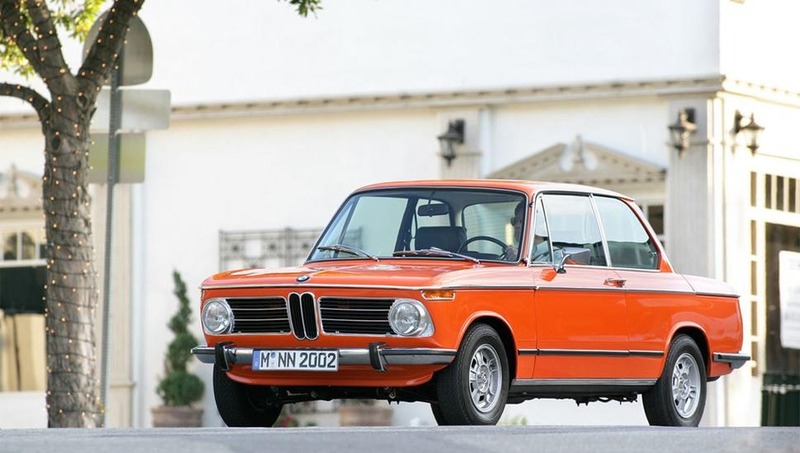 For reference, below is another 1971 2002tii produced very close to when my car was made. It has the antenna but no radio in the console like my car. I just want to confirm that this is how they all came, or if there was an option to having an antenna equipped? Thanks for the knowledge, and hopefully I didn't overlook a thread that already covered this. 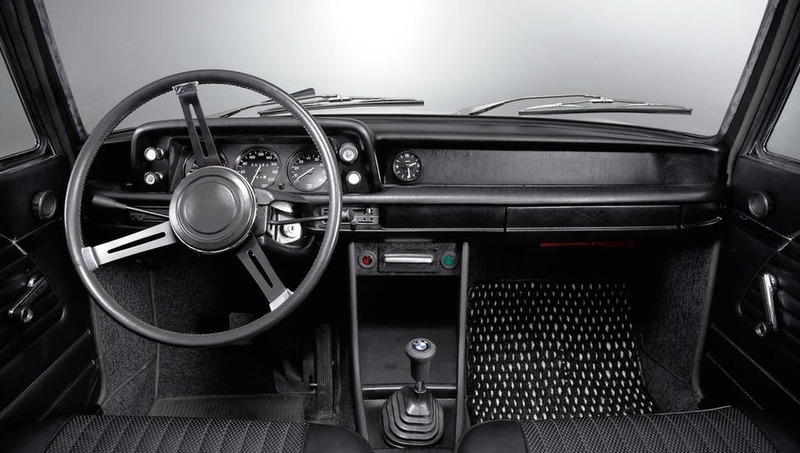 Radios (and associated equipment such as antennas) were not installed by the factory, they may have been installed by the dealer who sold the car or even independently at some point in the nearly 50 years a car may have been around. If you don’t want the antenna then delete it, this will return the car to its state that it left the factory in. Either way works with the originality police. 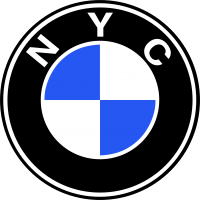 The exception to the general rule, as pointed out by jimk, is cars delivered at the factory through BMW’s European Delivery Program. For these cars, a group within BMW fulfilled the duties ordinarily provided by the BMW dealership: washing the car, prepping the car, installing options such as radios and antennas, and servicing the cars. Edited 10-25-2018 in response to jimk’s comments of 10-24-2018. I've seen the pillar mounted antennas installed on both sides. I installed my own after I bought my '69 new. Didn't want to pay $140 + install for a Blaupunkt radio so bought a $55 one from JC Whitney. I put the antenna on the driver's side so that (1) I can raise it and lower it from the driver's seat and (2) it won't hit an overhanging branch when parallel parking. My '73 already had an antenna installed when I bought it--on the passenger side. Go figure. Incidentally, BMW recommended for sunroof cars to install an antenna on the trunk lid (a-la '57 Chevy so you wouldn't accidentally drill into the sunroof drain that's inside the A pillar on both sides. I just drilled carefully and used the A pillar antenna anyway. Your embedded pictures are of the Mobile Tradition recreated Inka tii. Don't think it is a 71- most likely later. I don't know the car's VIN. There were also a number of "port" installed options over the years. These were items that were installed by Hoffman motors when the cars arrived in the US before they were sent to the dealerships. My Turbo built in March 1974 did not have an antenna installed. It was sold in England. Your embedded pictures are of the Mobile Tradition recreated Inka tii. It was built as a Euro (i.e. non US spec) '73 tii...it doesn't carry a "real" 2002 VIN--I drove it and did a story about the recreation for the Roundel back when it was a year or so old--and checked the VIN to see if it was a continuation of the "real" tii VINs. It wasn't. Oddly enough the pictures show it with an antenna installed, but no radio in the interior pictures. And I don't remember it having a radio either. No antenna nor radio was ever installed in my 69. Weird. I have the Motor Trend Classic magazine that did a feature on this car. Too bad MTC folded just like the Hemmings Sports and Exotic magazine. The antenna just adds drag and changes the signature "whispering bombe" sound. There were a few types of antenna bases- round (more common) and an elongated sheild shape. The sheilds also had a pronounced curve on one side indicating they were intended for one side or the other on the A pillar. You want to hear constant “Wind Noise”?? install a A Pillar Antenna and you will soon hear just how Unareodynamic it is. I am sure I have seen pictures on here of a standard telescopic antenna installed on the inner wing that peeped up through a hole cut in the hood when shut. There is also another example with it installed on the front wing on the outside at the rear. The pillar mount (apart from possibly one installed in the roof) is the least kooky installation spot given the overlapping hood and trunk lids.